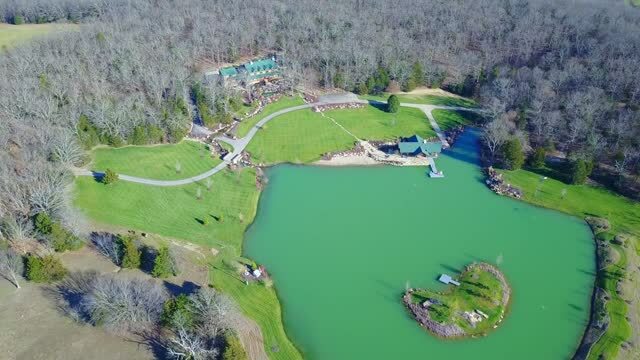 Located in the Heart of Lake of the Ozarks in Versailles, Mo. "Excel Metal Roofing" is the premier source for factory engineered metal roofs not only at the Lake of the Ozarks, but All of Missouri & the Mid-West. An investment in the experts at "Excel Metal Roofing" is the long-term solution to your home or business needs from the company with over 6,000 roof installations. With a combined 200 years of experience in the industry, "Excel Metal Roofing" employs a team of fully-trained installers and technicians who strive to build long-lasting relationships with their customers by providing professionally-engineered products built to last. Trusting the experienced professionals from "Excel Metal Roofing" will provide you with the peace of mind of a maintenance-free roof that will last many years beyond the traditional roof. Installing a traditional roof is guaranteed to require repair or replacement. Choosing a metal roof is getting more value for your money. Founded 18 years ago, "Excel Metal Roofing" began servicing Lake of the Ozarks and the surrounding area in 2000 after noticing a hole in the market’s ability to install high quality roofs for steep-slope and cut-up rooflines. Quickly, "Excel Metal Roofing" began to revolutionize the industry with their quality and expertise. Basing their business on the foundation of dependability and integrity, "Excel Metal Roofing" quickly noticed the demand for metal roofing done affordably and with quality, and today remains the choice of thousands of home and business owners in the Midwest. 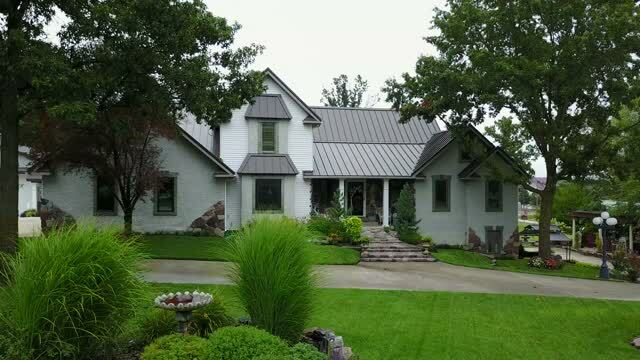 Known in the Lake of the Ozarks, all of Missouri and the Midwest, as the “premier metal roofing specialist,” "Excel Metal Roofing" provides quality craftsmanship for residential, commercial, industrial and institutional customers. All "Excel Metal Roofing" is manufactured on site with state-of-the-art equipment and a custom fabricated trim package to ensure your roof will fit perfectly and ensure your long-term safety and satisfaction. A metal roof from "Excel Metal Roofing" gives you the peace of mind that comes with knowing you chose to protect your roof from wind, rain, hail and fire, while leaving you with an energy-efficient roof that won’t deteriorate over time. Having served over 6000 customers from St. Louis to Kansas, "Excel Metal Roofing" is fully licensed and insured with Eldon, Jefferson City, Osage Beach, Camdenton, and others. Excel Metal Roofing holds a sterling rating from the Better Business Bureau, belongs to the Metal Roofing Alliance and is a member of The National Roofing Contractors Association. "Excel Metal Roofing" owner, Jonathan Leinbach, and his team thank their valued customers for the referrals and loyal support which have helped make "Excel Metal Roofing" the trusted company it is today. Materials are guaranteed for 40 years by Sheffield. Refer to warranty information. "Excel Metal Roofing" guarantees their labor for five years. Call us today for a free no-hassle roofing quote. See our Resources page(Click Here) for more information. 1. The most excellent crews in the area. 2. The best material available anywhere: Up to 22 gauge Metal Roofing with Kynar500 paint available. 3. In business for 17 years with same owner and phone number. 4. We own the latest and greatest fabricating equipment. 6. Most of our Metal panels are UL 2218 classified under "Excel Metal Roofing", which is what the insurance companies want for possible premium discounts. 7. Service after the sale, if you need additional assistance we are just a phone call away. 8. 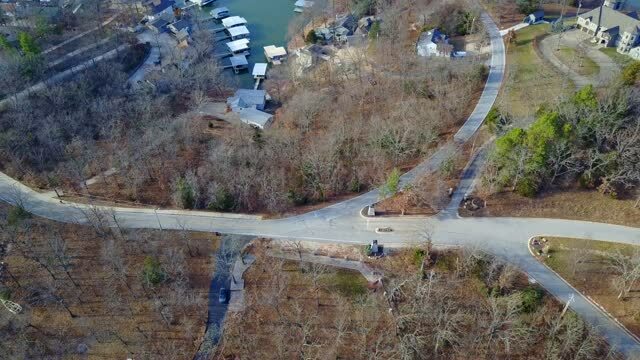 A recent Metal Roofing customer at the Lake of the Ozarks told me they almost got another Company because we were substantially less expensive than the other two bidders, today he is a raving fan. We can put you in touch with him. The drone video on Facebook with the charcoal metal roof is his beautiful home. 9. Did I mention our crews? That's what sets us apart the most. If the crews are less than great the rest of the Company can't be great either. We pay them more than some and treat them with respect, that's why we can keep good help. The owner of the Company cooks the crews a hearty breakfast every work morning, served at 5:00 in the summer. 😉Most our roofing Companies simply cannot keep good help. Our roofing foreman has been with us over 15 years and many others a long time as well. We have had wonderful customers, that helps also. Thank you !! God Bless!! you can put your cursor on it & scroll thru it.